Please come and join us for an afternoon of Holiday Cheer – meet the artists and enjoy some refreshments! Featuring arts and crafts from local female artists. 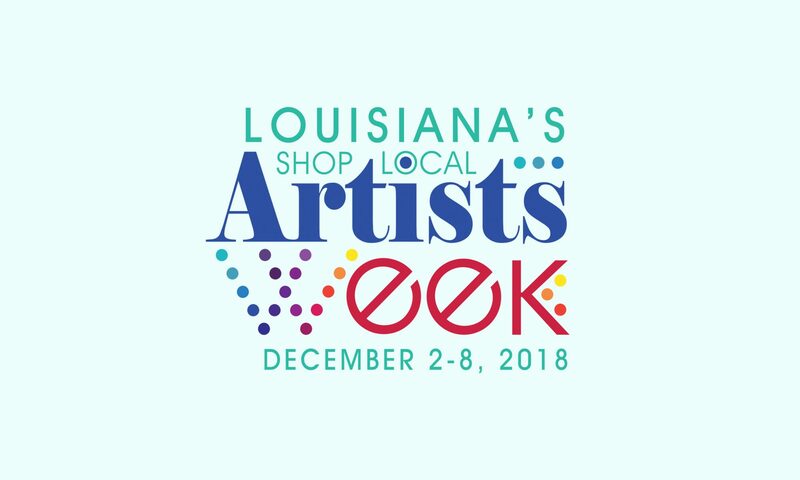 Several artists will be on hand, selling their unique handcrafted items. A percentage of sales proceeds are donated by the artists to benefit the Women’s Center. Great gift ideas, just in time for the holidays!